Coralline red algae have existed for 130 million years—in other words since the Cretaceous Period, the time of the dinosaurs. At least this was the established view of palaeontologists all over the world until now. 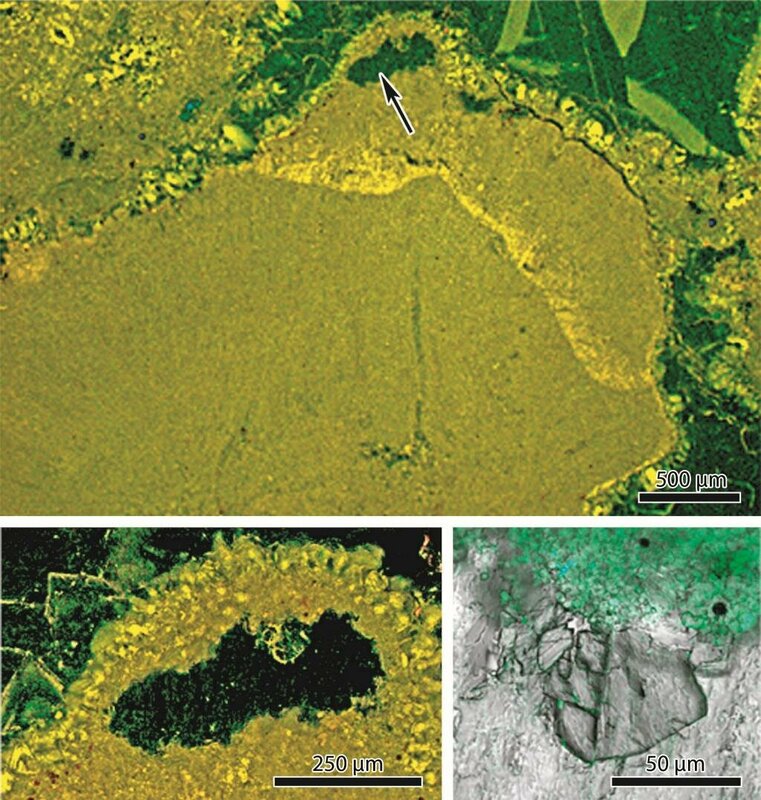 However, this classification will now have to be revised after fossils discovered by researchers at GeoZentrum Nordbayern at Friedrich-Alexander-Universität Erlangen-Nürnberg (FAU) in conjunction with researchers at La Trobe University in Melbourne, Australia, prove that coralline red algae existed as far back as 430 million years ago.